Bored? This word is unknown in Cape Town. 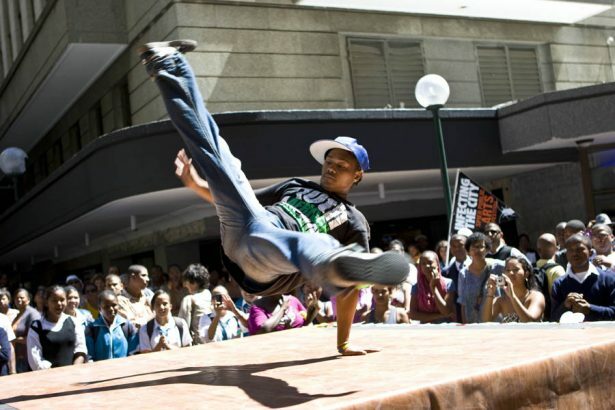 Whether you prefer the beach, culture, the gay szene or nature – there is something on offer for everyone in the south of Africa. You can hardly get enough of this. If you are lucky to be sitting on the right side of the plane (mostly on the right-hand one), you will be rewarded with a magnificent view on Cape Town during approach. The mighty Table Mountain towers over the bay of the same name (Table Bay). To complete the scene it looks as as if someone had dabbed a veil of cloud over the mountain with just a few brushstrokes. Wedged between mountain and ocean lies the city that has been one of the major destinations for international gay tourism for many years – even if its competitors in South America and the US have slightly decreased the number of guests. Since the Republic of South Africa gave itself one of the most liberal constitutions on the planet in terms of gay and human rights in 1996 and reinvented itself as the “Rainbow Nation”, Cape Town has quickly become a popular tourist destination. 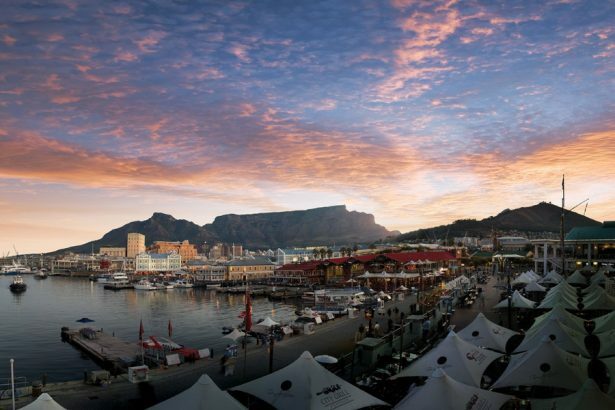 As the first settlement in South African colonial history to be given the nickname Mother City, Cape Town reflects the changing history of a country that was once ostracised from the world community because of its apartheid policy. The easiest way to explore the city’s diversity is to take a ride on one of the red double-decker buses, that call at all important sights on a hop-on hop-off tour. Starting at the Aquarium we pass the famous V&AWaterfront, then on through the city centre and District 6, which was flattened during apartheid, to the cable car station at the foot of Table Mountain. Past the beaches of Camps Bay and Clifton and with a peek at the prison island Robben Island, via Sea Point and past the impressive football stadium we return to our starting point. At the stop in Camps Bay at least, you are drawn to the sea. 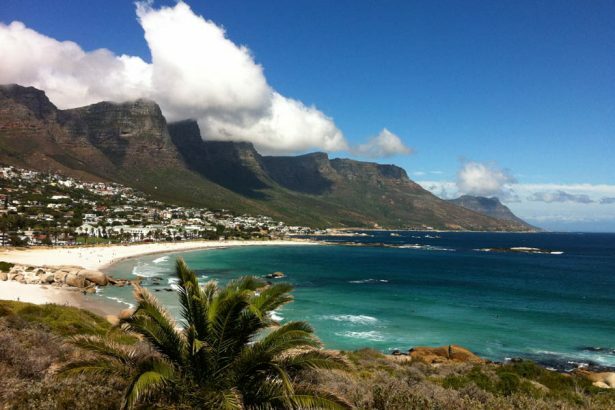 The white beaches and the turquoise-blue ocean are the actual attractions why gay tourists in Cape Town like to spend some more days here than the average tourist on around trip through South Africa. While Camps Bay with its trendy cafés, wide sandy beach and streets lined with palm trees remind a little of California or Sydney’s Bondi Beach, it is the atmosphere on the gay beaches of Sandy Bay and Clifton 3 that make them so popular with gays. During high season between October and March there are lots of good-looking guys who either lie lazily in the sun or play volleyball or tennis on the beach, but avoid one thing for sure: go for a swim. “If you see someone swimming in the ocean here, it has to be a German,” Marc chuckles. The blonde South African with a toothpaste-ad smile and sun-tanned skin is marketing manager and spends a lot of time at Clifton 3. It is the perfect place for Marc to relax , whether on his own or with friends. The beach with its fine sand and the large granite rocks lies in a bay protected from the often strong southwesterly wind (“Cape Doctor”), but the wind blows the warmer surface water out to sea. 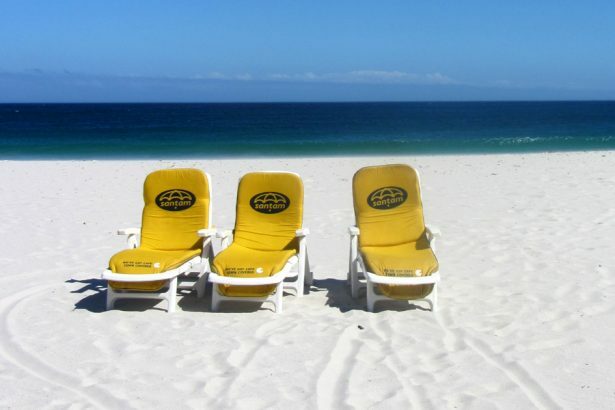 Water temperatures of approximately 15 degrees Celsius are not uncommon along the beaches of Cape Town and you have to be quite fit to endure a longer stay in the Atlantic. But why are there pools? Gay guesthouses and hotels have a pool as standard, and The Glen, which is not far from Clifton Beach, has a particularly beautiful pool. 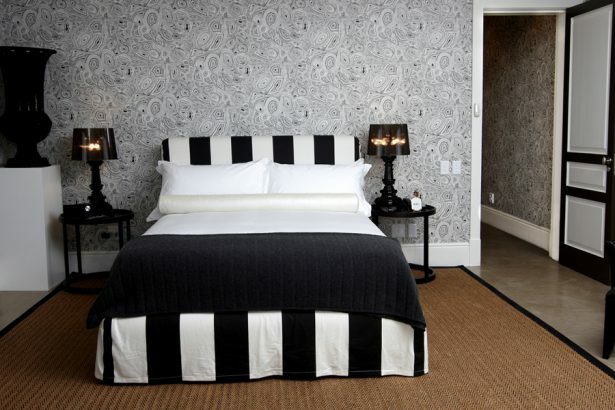 Those who don’t really want to stay in a gay resort will find luxurious alternatives like the family-run and gay owned Manna Bay Boutique Hotel at the foot of Table Mountain or the One & Only Resort at the V&A Waterfront. Service is excellent in either accommodation – and you don’t even have to pay much for it. This also applies to the city’s restaurants. While convenience goods, electronics and fashion are comparatively expensive, you can easily afford a 3- or 4-course meal in one of the city’s best restaurants – and pay less than 50 Euros, but have wine and champagne included. This is an incentive to discover South Africa’s specialities such as ostrich, springbok, kudu or a variety of fish and seafood. 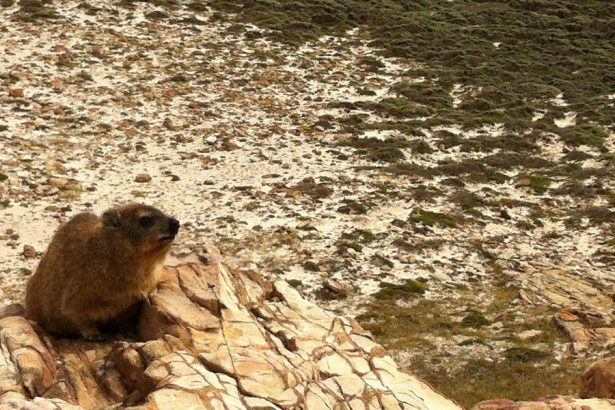 If you prefer to see the animals in nature rather than their meat in your plate, you might spot a few on your way to Cape of Good Hope. 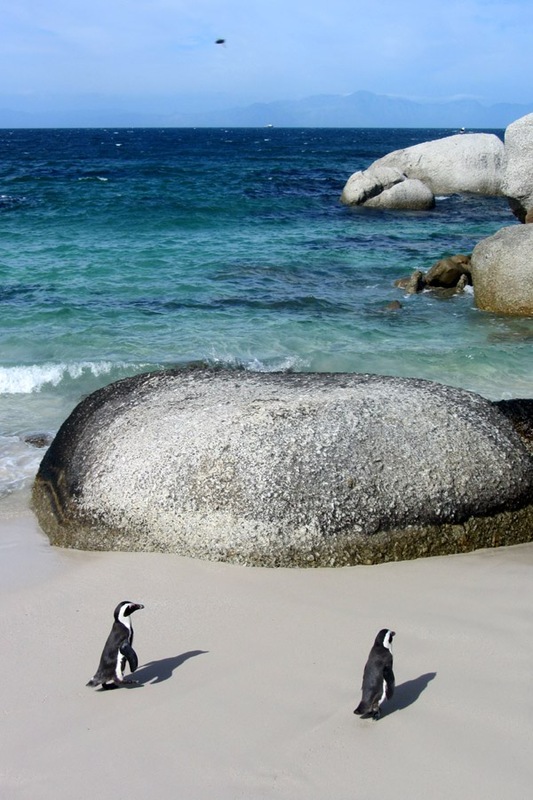 Apart from ostriches, zebras and baboons in Table Mountain National Park, it is mainly penguins at Boulders Beach that enchant the tourists – and not only gay ones. You can find the latter in Cape Town’s trendy neighbourhood Greenpoint, where you can commute between bars like Manhattan, Code and Crew to finally spend the rest of the night there. It also takes marketing manager Marc to the dancefloor there and his radiant smile is a perfect match for the glittering of the disco ball. 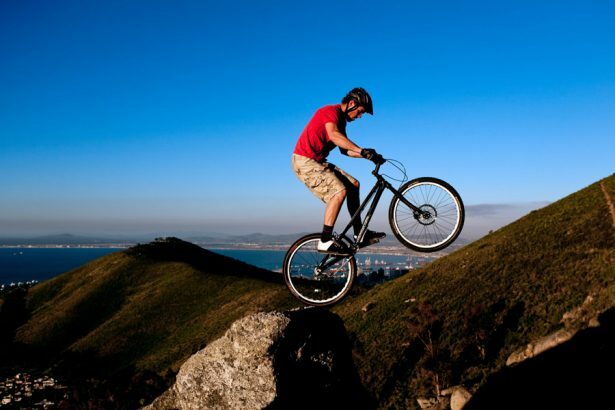 Official homepage of Cape Town including many tips for hotels, restaurants, tours and events. South Africa Tourism’s homepage provides plenty of information on the country’s regions, on travel planning and specific offers. South African Airways offers daily flights from Frankfurt to Cape Town via Johannesburg. Return flights are available from 690 Euros. Look out for special offers on the airline’s homepage. All information on gay Cape Town and South Africa is available for free in SPARTACUS App.